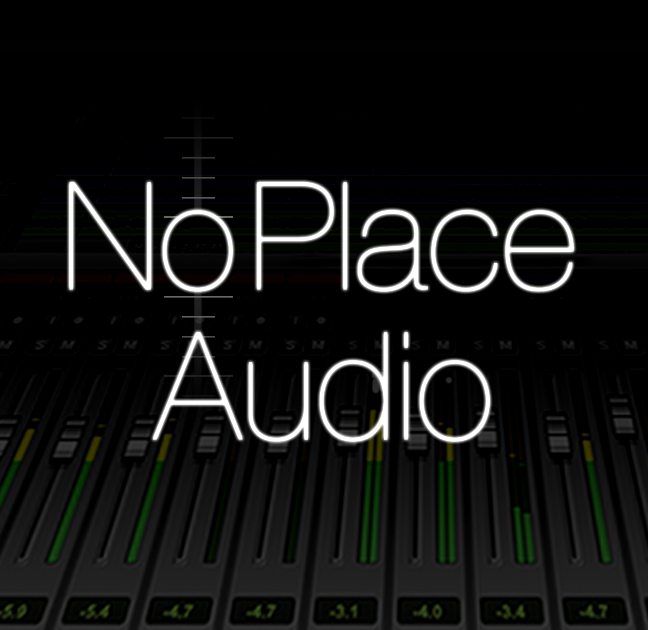 No Place Audio is a recording studio, located in the peaceful valley of Wallsburg Utah. 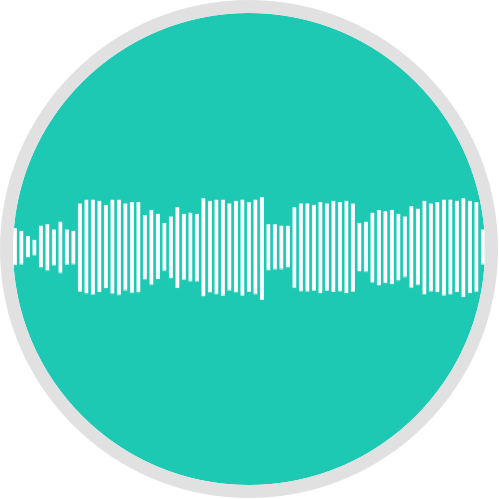 Only a 30 minute drive from Provo, such a remote location is an advantage to serious music professionals who wish the privacy and comfort of a resort-like home studio, away from the distractions of the city. 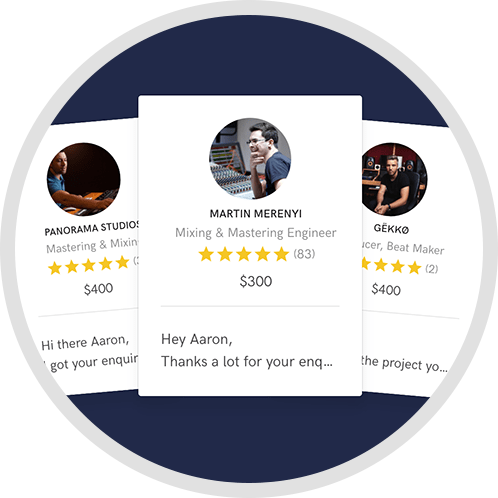 No Place Audio's focus is in mixing and mastering, but with a full capability of tracking bands. 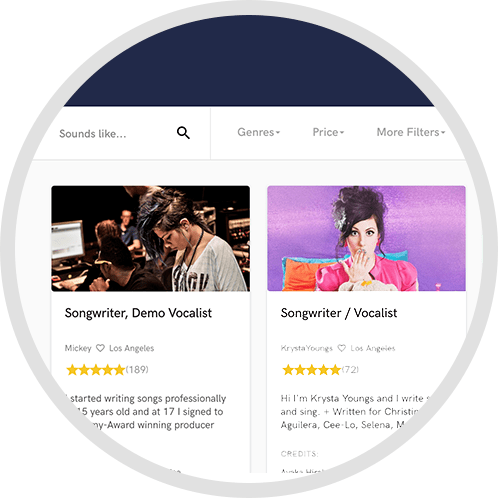 Another focus is that of providing custom drum tracks for artists. 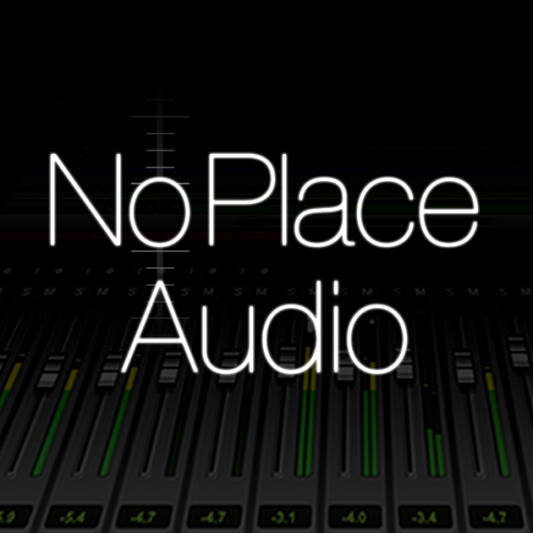 No Place runs Pro Tools X, Logic 9 and Ableton 8.